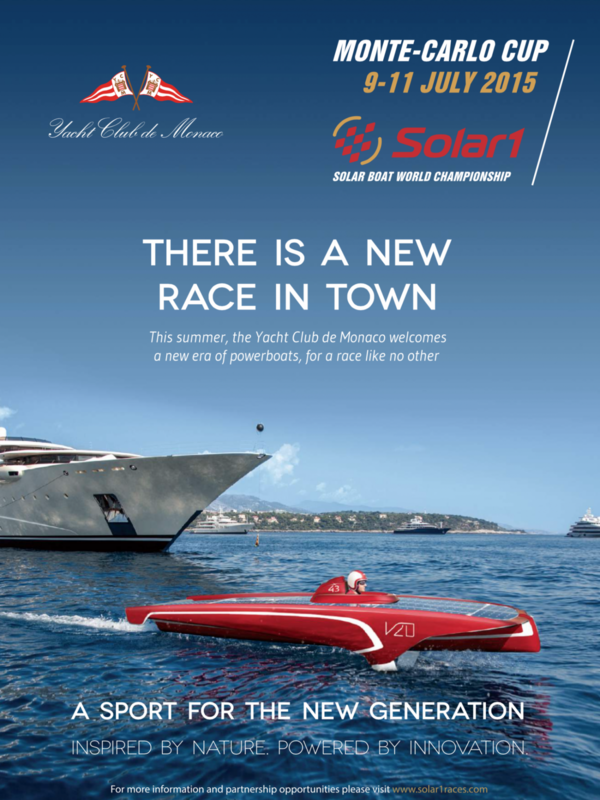 The second edition of the Solar1 Monte-Carlo Cup hosted by the Yacht Club of Monaco (YCM) will run from July 9-11, 2015, one hundred years after the first motor-boat competitions were held in the bay of Port Hercule. More than 25 teams from a dozen nationalities have registered up to now and will participate with solar-powered boats, designed and driven by students from international universities. For three days these “green” boats will participate in an original world championship with a slalom course, fleet race and one-on-one sprints between boats that give the impression of flying over water, and are capable of speeds up to 30 knots – powered only by the sun. The competition will help spread the message of the importance of the development of renewable energy sources for the preservation of our planet. The Solar Boat World Championship highlights the Principality’s long-established maritime tradition of innovation and commitment, through its Yacht Club with the strong support of its President HSH Prince Albert II, as key player in the protection of the environment, encouraging the construction of a new generation of revolutionary boats that are more respectful of the marine habitat. 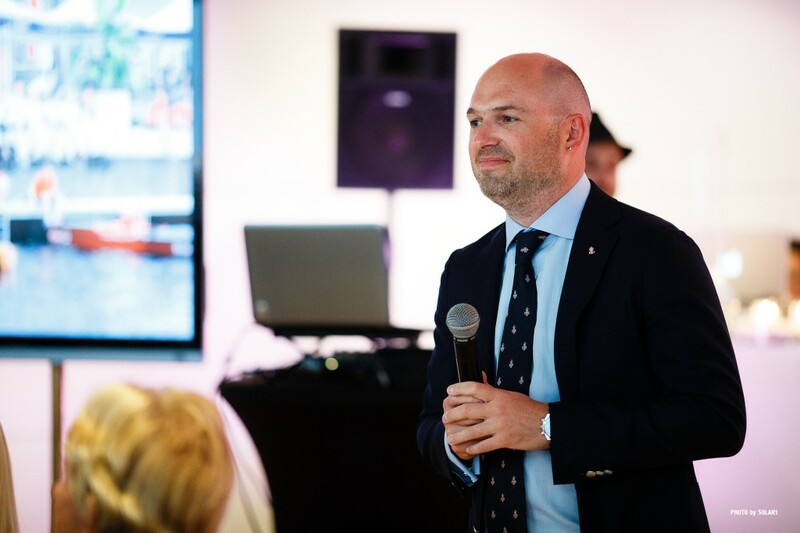 In the same vein, Pierre Casiraghi, an avid sailor and YCM Vice-President, will be participating in the competition and is closely following the construction of a boat he will drive himself. Solar1 had a fantastic inauguration into the world of solar boat racing and are so pleased to have received amazing feedback, support and great media coverage in response to the event. “We are thankful for the opportunity to demonstrate this innovative technology, and highlight the creations and advances that universities, their students and also private organizations bring to us in a very new world of racing”. 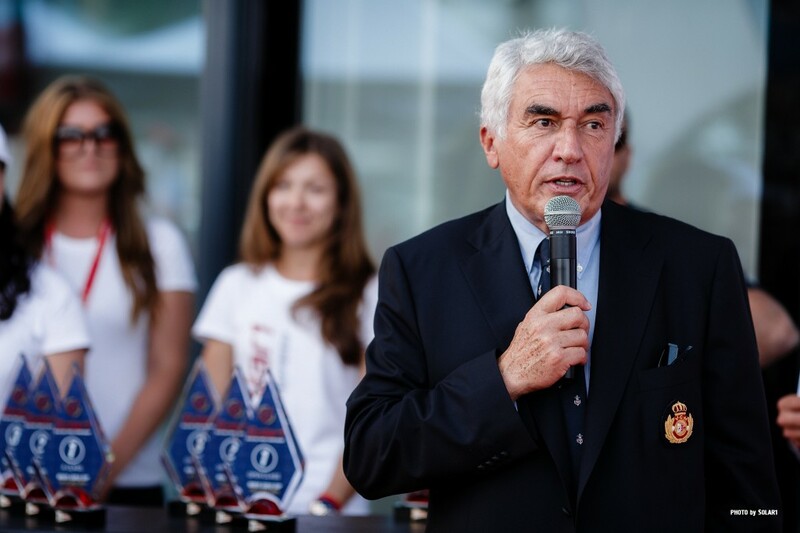 Sergei Dobroserdov, CEO of Solar 1, the man who spearheaded the project. Predominantly the participants of the Solar1 Cup have been that of the student variety. These young adults have chosen to take part in this, as part of their studies or in many cases, as extra curricular activities truly demonstrating their passion. These intricately designed vessels are astonishing, and could be easily perceived to be the works of well established technological designers and professors with years of experience. Boats will start arriving and registering from 10.00am when the “Boat Paddock” opens.